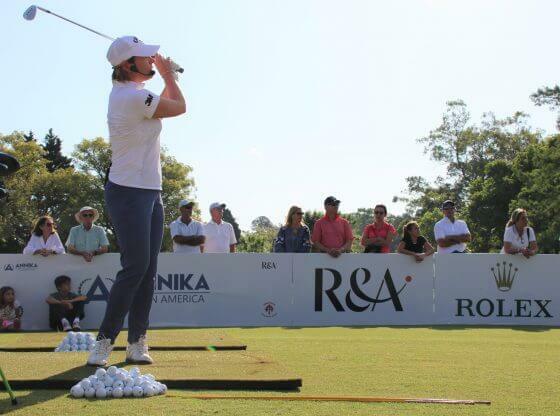 The ANNIKA Foundation wrote this just prior to the LPGA’s first major championship of the season. 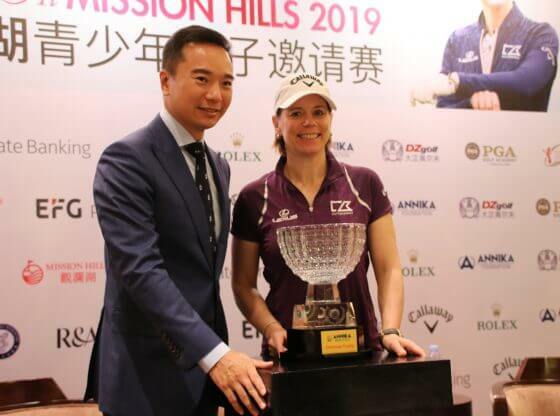 They said the field is super-strong, consisting of past major and tournament champions, the top 60 on the money list, and even some of the world’s best amateurs. 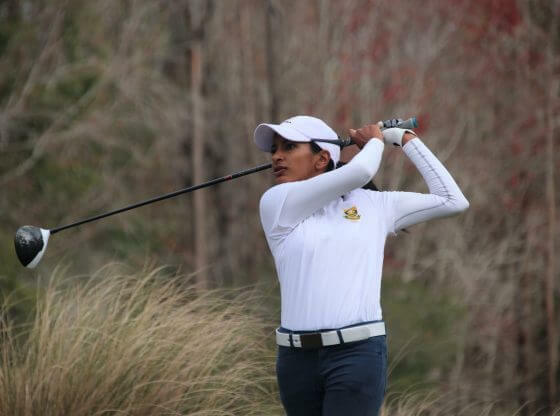 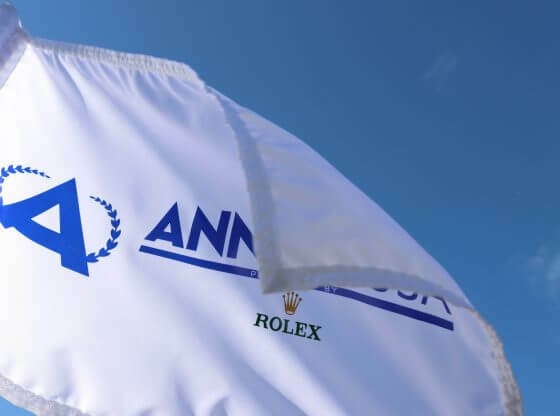 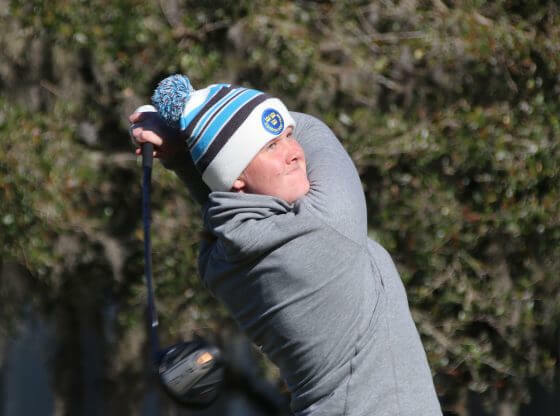 Many of our ANNIKA Invitational alumnae play each year and 2018 is no different, as the ANNIKA Foundation will be represented by 24 competitors. 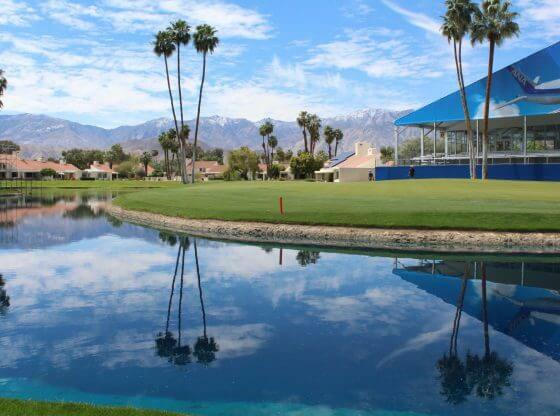 The 72-hole tournament, which has been played for more than 40 years, will take place this week from March 29 – April 1 at Mission Hills Country Club in Rancho Mirage, California. 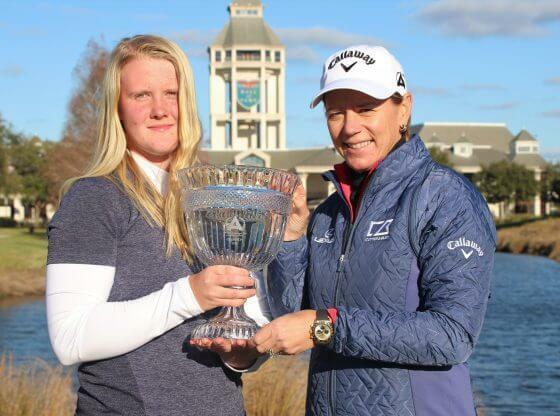 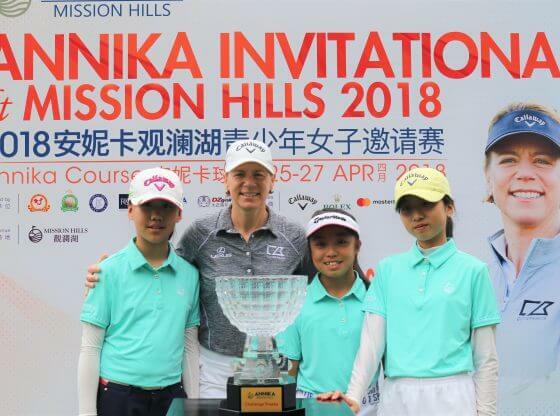 Eighteen professional players in the field have played in ANNIKA events, including major champion Danielle Kang and 2016 ANNIKA Award presented by 3M winner, Bronte Law. 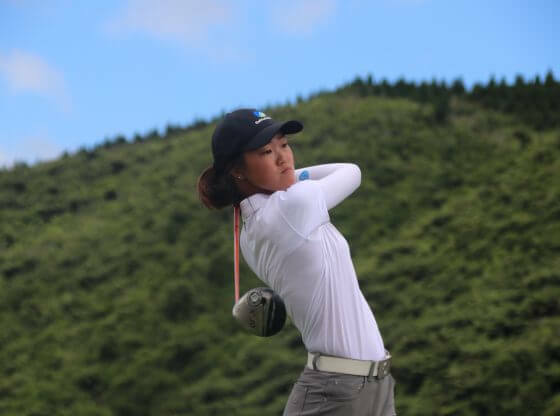 Angel Yin will also be competing this week. 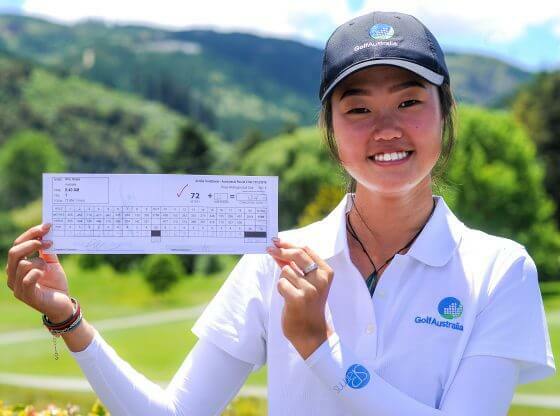 Yin, who captured her first professional title at the end of last year in the Ladies European Tour OMEGA.